The Angela bezel cluster features a center, 2mm rainbow moonstone with 4-1.5mm opaque pink faceted gems in solid 14k rose gold. Approximately 9mm overall. 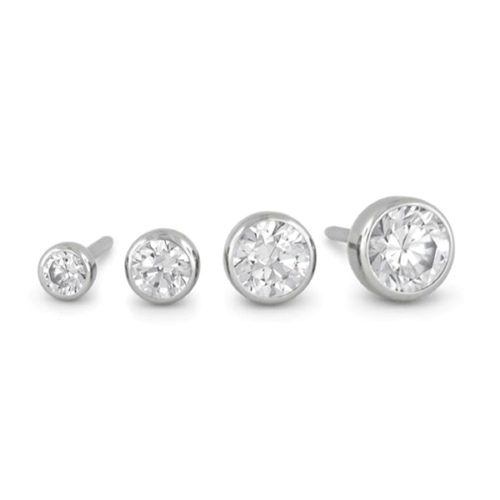 Fits 14g or 12g threaded flat-back, straight, curved, or circular barbell. 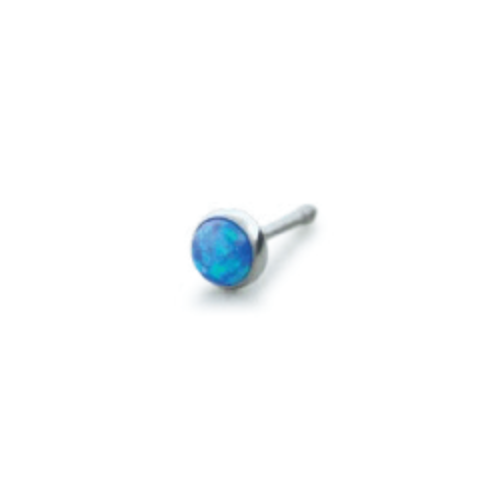 A lovely choice for tragus, conch, or helix/flat! 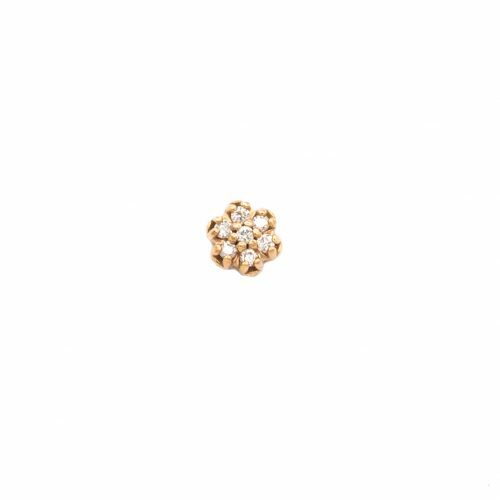 Categories: Customer Appreciation 2018, By Jewelry Type, Threaded Ends, Precious Metals, Ends, By Piercing, Ear Cartilage, Conch, Helix (Rim of Ear), Tragus, 14g (1.5mm), 12g (2mm), Lip, Navel.